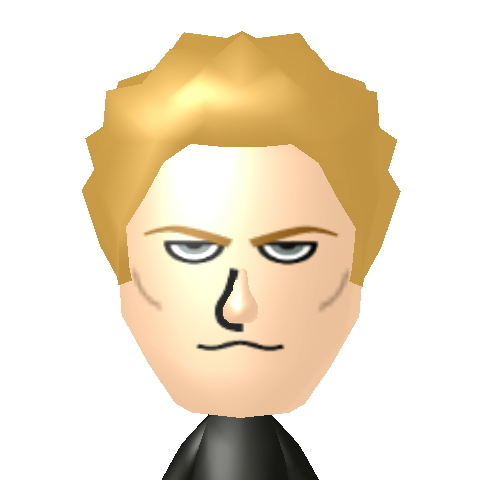 So the other day me and a friend sat down and made a bunch of Snatcher, Policenauts, and Metal Gear Miis, so I figured I'd post them here. 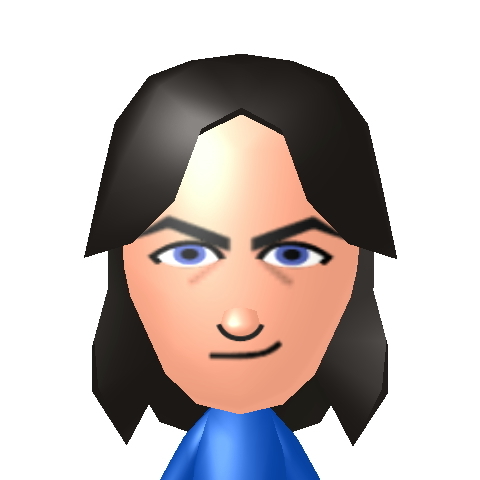 It's hard to get them to look right without weirder hair options (especially for Jonathan; "blue epic mane" surprisingly is not an option in the Miimaker) but if you pop them into Tomodachi Life you can have greater customization and Smash Bros. has some neat outfits! 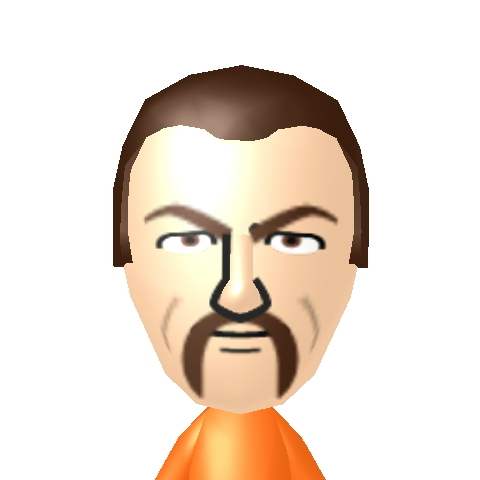 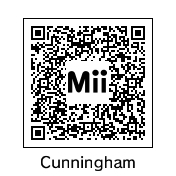 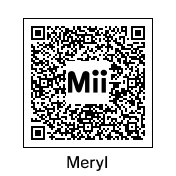 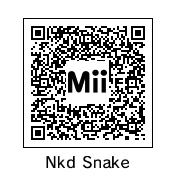 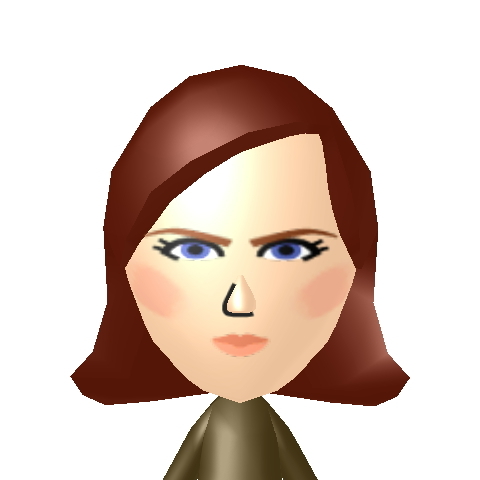 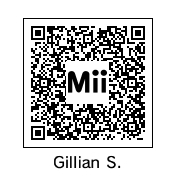 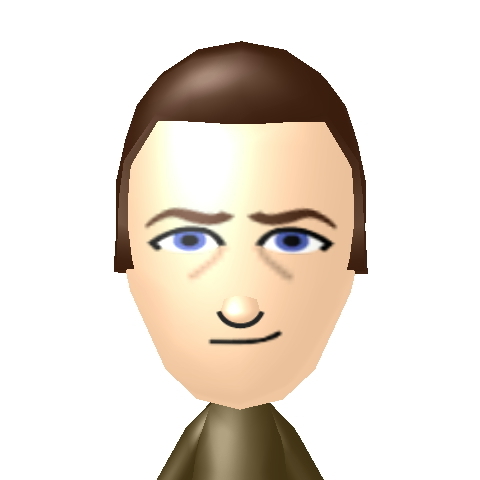 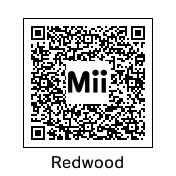 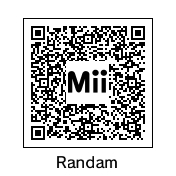 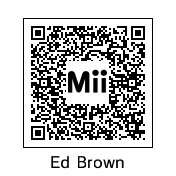 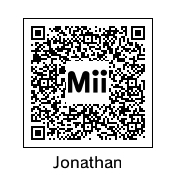 If anyone has more Miis or wants to tweak/improve mine, please post them here! 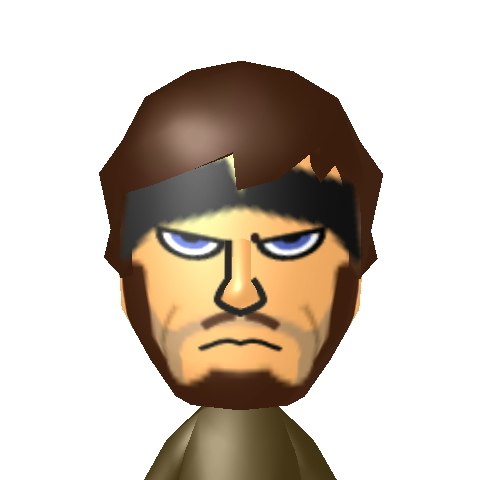 we are having halloween party in our neighbourhood and the theme of the party is of MGS. 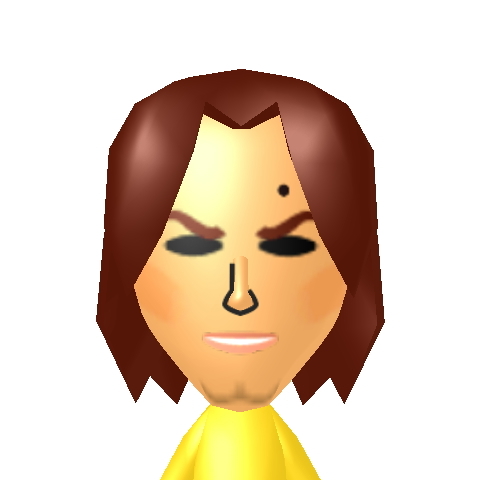 I have decided to be the dressed like snake from the game. 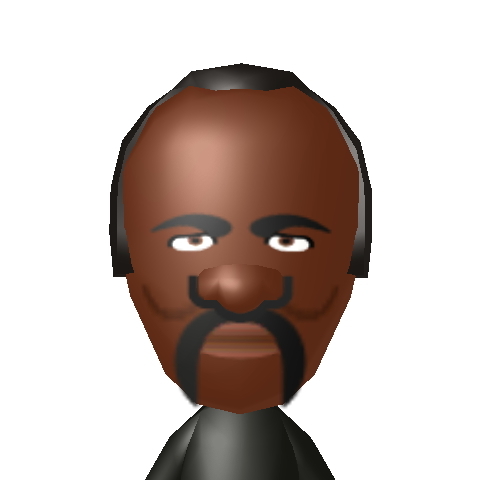 Have even ordered the costume from spirit halloween free shipping code 2018 that has given me huge discounts on the costume.